SHREVEPORT, LA. 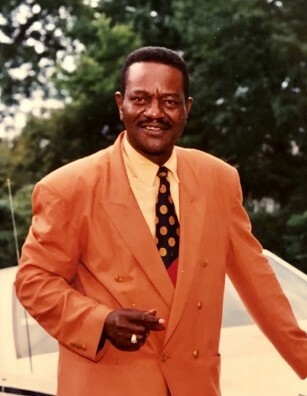 Celebration of life services for Mr. Floyd Alford, 74, will be 11:00 a.m. Saturday, March 30, 2019 at New Bethel B.C., 3300 Greenwood Rd., Shreveport, La. Interment will follow at Fillmore Cemetery, Haughton, La. Family Hour will be Friday, from 6:00 to 7:00 p.m. at New Bethel B. C.
Mr. Alford entered into eternal rest on March 22, 2019. Survivors include his daughter, Deleso A. Alford, Esq., sons, Adonis and Adrian Moore, daughter, Shadell Clark, grandchildren, Kalifa and Ayanna Washington, 4 siblings and a host of nieces, nephews and friends.